From 95 N/S, take exit 57 onto 113. Head east on 113 0.3 miles, turn right onto Low St. Travel 1.7 miles, turn right onto Graf Rd. Travel 0.1 miles, turn right onto New Pasture Rd. Travel 0.2 miles. 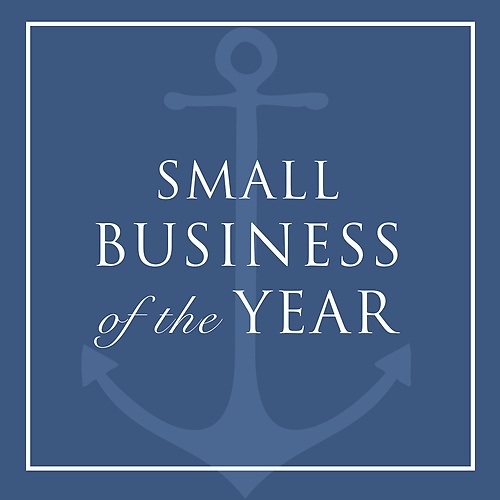 The Newburyport Brewing Company is a privately held natural beverage company dedicated to producing a wide range of consistently high quality fresh craft beer products to local and regional markets. 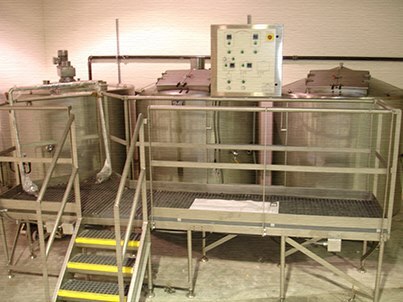 The company produces unique craft beer using premium quality ingredients and traditional brewing approaches. 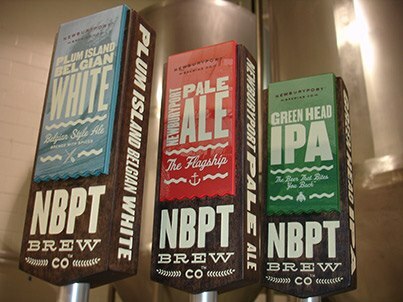 The brewery is Massachusetts' first and only exclusive ''keg and can'' beer provider, the company produces three ales, Newburyport Pale Ale, Plum Island Belgian White, and Green Head IPA. 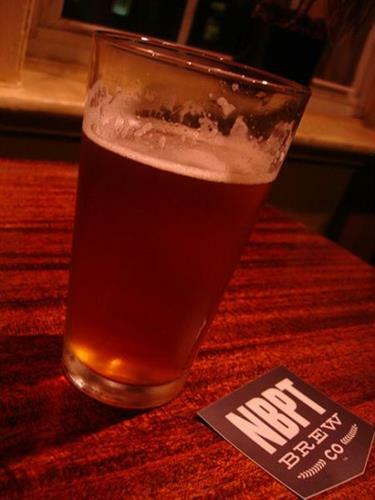 Visit us on the Web at www.nbptbrewing.com.